Our executive team combines decades of experience in Government sales & management to help lead your organization to success. For more than 30 years, Mark has built and managed some of the largest and most successful government sales organizations for the nation's leading technology firms. Mark has directed federal and worldwide sales operations for established companies, as well as helping to ignite the success of Oracle, one of the largest software companies in the country. Additionally, he grew BEA Government Systems' revenue from less than $2M to $148M in less than 3 years. It was during this time that he was inspired to start GSS to help generate sales success in the Government space for other organizations. 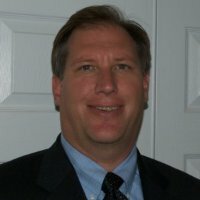 Mark Whitman has over 20 years of experience in sales and business development roles at companies like ViaSat and L-3 Communications in satellite and telecommunications industries, targeting both international and domestic customers in commercial and government markets. Prior to L-3 Communications, he was the Telecommunications Department Operations Manager chartered to provide critical communications operations at the Department of Energy's Rock Flats Environmental Technology Site. 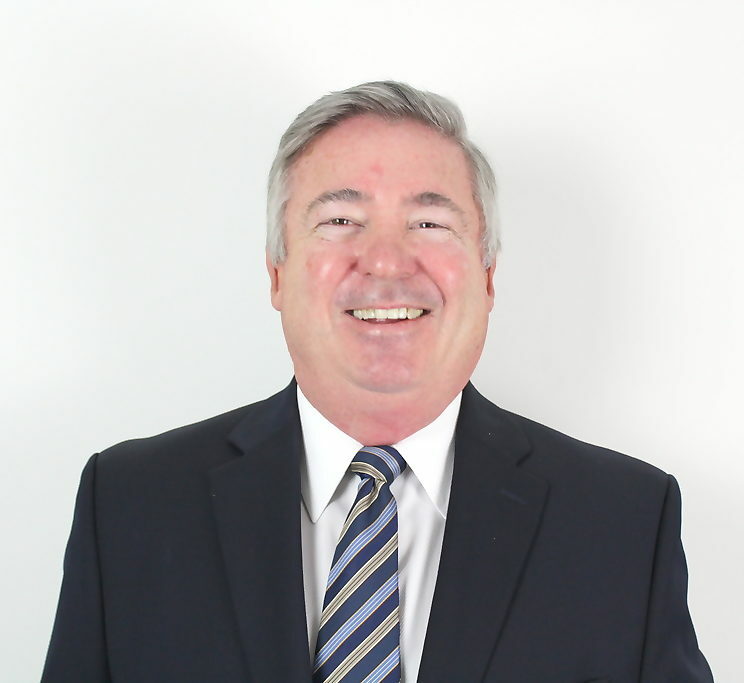 Fred Shaw has more than 35 years of successful sales and business development experience, selling a wide array of technology solutions including cloud computing, computer and networking hardware, & software and professional services to the government and commercial markets. Mr. Shaw is an expert in developing strategic new markets, and maintaining both executive level customer and business partner relationships. Jackie Taladay has more than 25 years of domestic and international finance experience in both publicly traded and private sector companies. 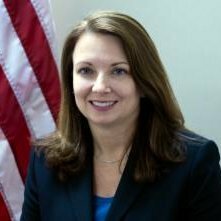 Ms. Taladay has held executive level positions responsible for SEC reporting, finance and accounting, treasury, audit and taxation, systems implementation and human resources administration. She holds a BS in Accounting from Pennsylvania State University and is a Certified Public Accountant and Certified Treasury Professional. With nearly a decade of experience across several communications disciplines such as marketing, research, journalism, and multimedia, Mike possesses a diverse array of valuable skills that have helped improve and refine the branding and messaging of organizations in several different sectors such as IT, government, entertainment, and non-profits. 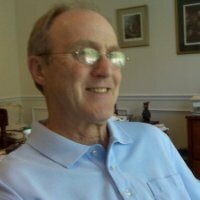 He has contributed to the creative and strategic development of organizations of all sizes; from growing start-ups to successful businesses utilizing strategic marketing to help refine the branding and messaging of organizations, establishing a long term identity to help shape the future of the company. Mike's areas of expertise include copywriting and editing, content creation, and digital marketing. No matter the medium of the project, Mike prides himself in providing coherent, profitable marketing services that capitalize on clarity and integrity. 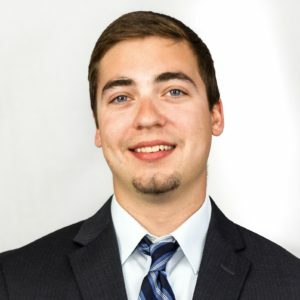 Chris has several years' experience as the lead researcher for a diverse range of IT firms and government entities. His core responsibilities include identifying and qualifying new sales leads for clients, as well as providing valuable market intelligence and analysis. 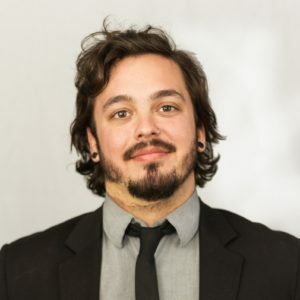 He utilizes his knowledge of the tech and government space and applies it to several research databases and methods to provide in depth and insightful knowledge to help organizations improve and develop their sales positioning and strategy. His research knowledge and abilities have helped organizations of all sizes refine their market placement and pursue deals that are tailored specifically to their capabilities, increasing revenue and helping to grow successful organizations through insight and planning.